Have You Suffered from an Auto Accident? 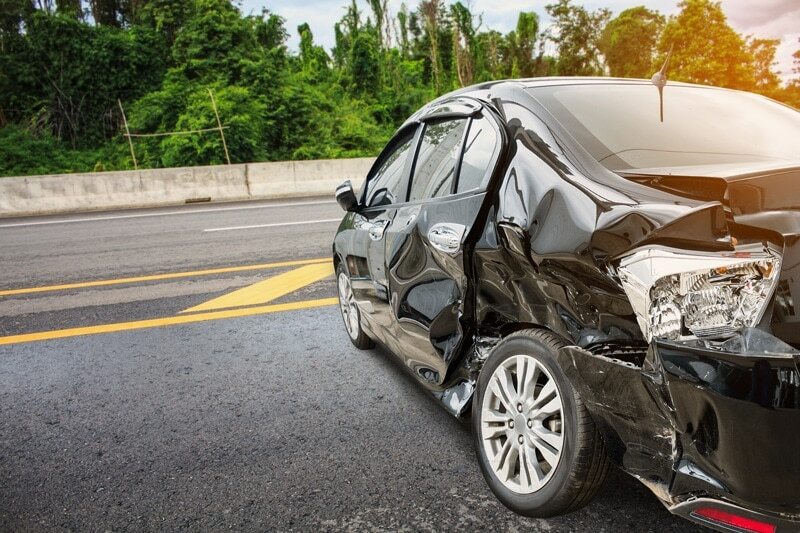 At our Houston personal injury law firm, our car accident attorneys provide outstanding legal guidance and representation to victims of auto accidents. Please contact Rick McGuire, Attorney at Law immediately to discuss your legal options. We can meet with you during a free consultation to determine what the value of your auto accident claim may be and what the next legal step is towards protecting you or your loved ones’ future. As the victim of an auto accident, you deserve to receive monetary compensation for your losses. These losses can include, but are not limited to medical expenses, future medical care, property damage, loss of wages, future loss of earning potential, mental anguish, pain and suffering, and much more. At our personal injury firm, we have the experience, knowledge and skills needed to protect our client’s legal rights and win the auto accident settlements they deserve. Do not hesitate to secure the legal aid of our firm today. Speak with a Houston auto accident lawyer during a free initial consultation. Are you the victim of an auto accident in Houston, Texas? Contact a Houston Auto Accident Lawyer today.